We have been involved in several projects over the last 12 months that have involved Mountain Bike Filming Snowdonia. 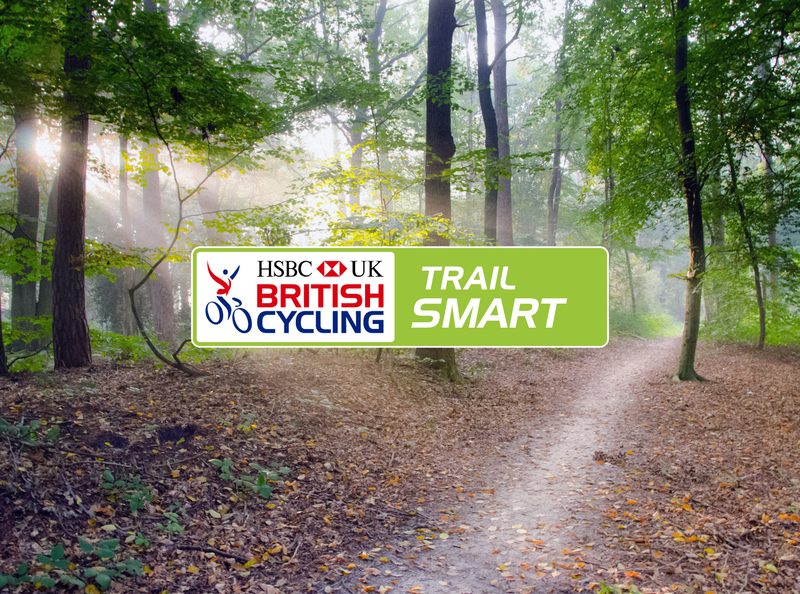 One of those projects has been launched today and is a series of videos produced by British Cycling (supported by HSBC) to promote Mountain Bike skills. Based in the mountains of Snowdonia we are well placed to advise on locations, permissions and logistics as well as provide a full service from pre-production through to final edit and colour grade. We can also work on a freelance basis as drone pilots, cameraman or with our cable cam system. In this series of projects for British Cycling we helped with location and logistics and provided the aerial filming. Mountain Bike Filming Snowdonia. 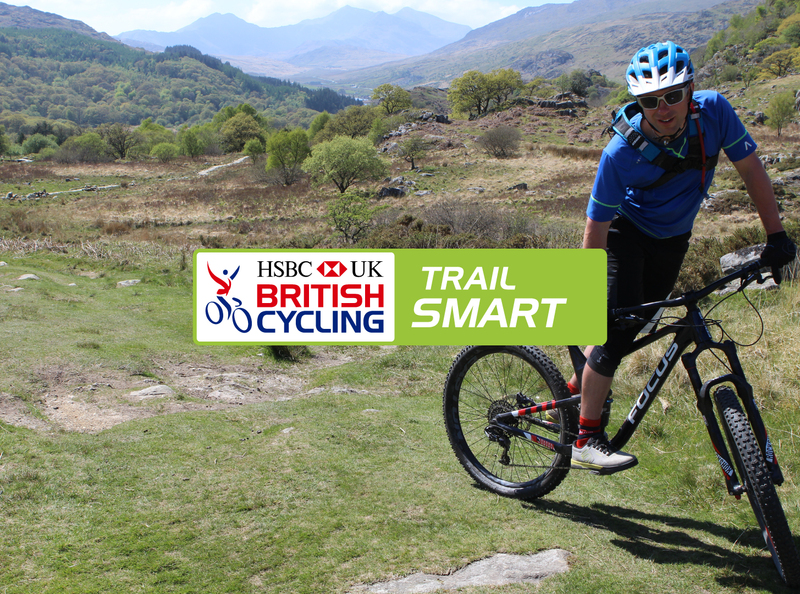 Trail Smart is a video series to help mountain bikers nail essential skills and head to the trails prepared for an awesome day out. If you are interested in filming Mountain Biking in the Snowdonia National Park, or further afield then please don’t hesitate to get in touch. We are well setup for creating high quality videos that capture the beauty of the mountains and the movement of Mountain Biking. We are CAA Approved Drone Pilots, climbers, mountaineers, riders, freelance camera operators and know the area and it’s landowners well. Our cable cam system also allows unique shots through tight spaces that drones simply cannot reach. We also personally know many of the best riders in Snowdonia so can help with sourcing talent if you cannot provide your own riders. We are also happy to travel to film and offer a complete production package that starts at £3500 + VAT. To discuss your won ideas, enquire about pricing or availability please don’t hesitate to get in touch. The best way is often by email rob@filmuphigh.com as we are regularly on the road and do check emails daily.